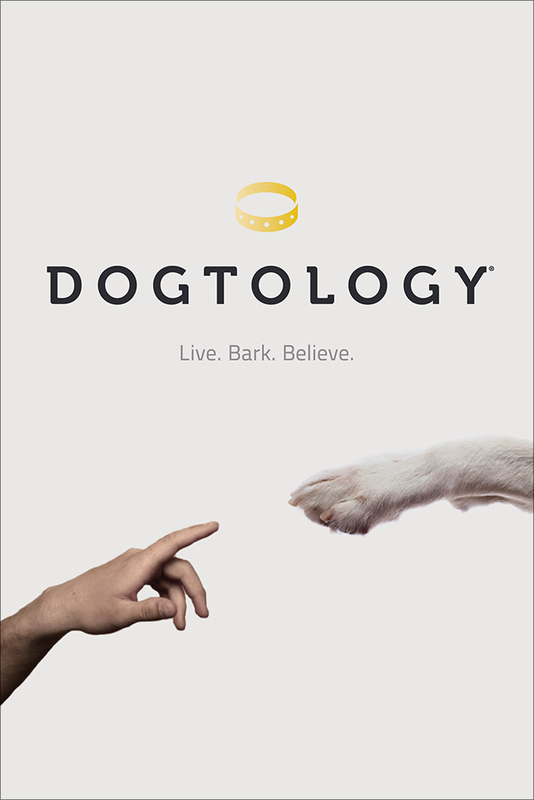 Dogtology: Live, Bark, Believe, by J. Lazarus, is simply terrific. I loved this laugh out-loud look at canines and our obsession with them. The author really has us pet-parents nailed. We are smitten with our fur-babies, and see them as our perfect companions because they’re non-judgmental, loving, playful, and accepting of all our human failings. I like to say my rescue dogs rescued me, and they did. They pulled me out of my empty-nest slump and licked me into shape again (literally licked me, with their long, wet tongues). Four enthusiastic paws up for this book! I’ll recommend it to anyone, especially cat-lovers. I received my copy of this book from Netgalley, but my opinions are bone-a-fide, so to speak.